Great served with hot and cold meats. In Denmark asier is served alongside hot roasts like flæskesteg (pork), frikadeller (Danish meatballs) or cold roast beef. Also great for open sandwiches. 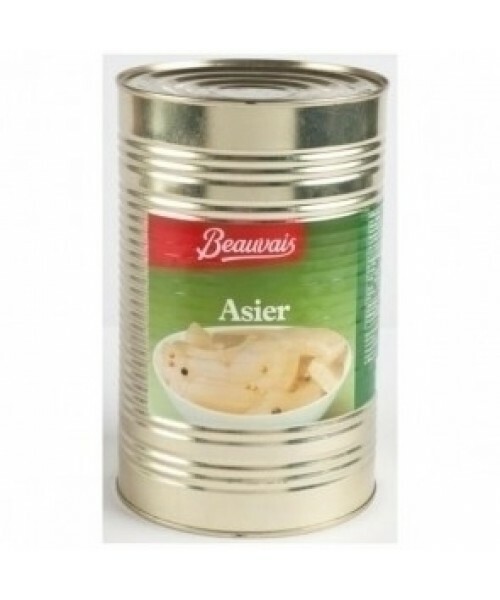 Asier is a must if serving roast pork with crackling for Christmas along with some pickled red cabbage. Peeled marrow, vinegar, sugar, water, salt, spices, preservatives (E202 , E211) .